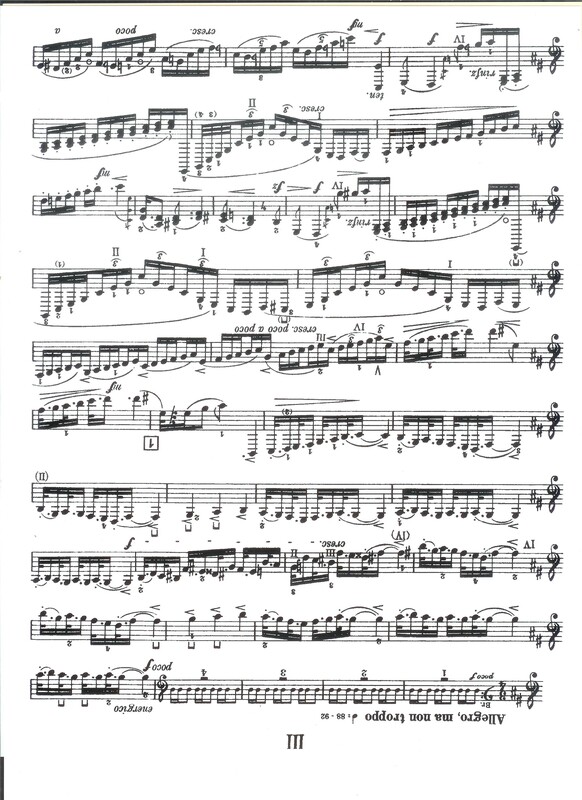 I saw this master class with Pinchas Zukerman a while back and had just never got around to trying it until today. His comment about not being able to do it in the beginning is an understatement. Skip ahead to one hour and 30 min. to see the exercise demonstrated. The whole master class is worth seeing, as are his other ones in my opinion. 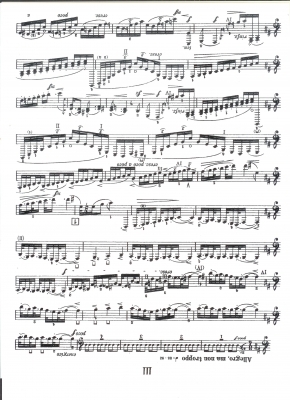 I'll include the first page of the score there using for the exercise, have fun with this one if you try your hand at it. It looks like an interesting exercise. Of course it always looks easy when you see other people doing it 😛 . I'll try it tomorrow and probably work on it, looks useful. Thank you @Mark !